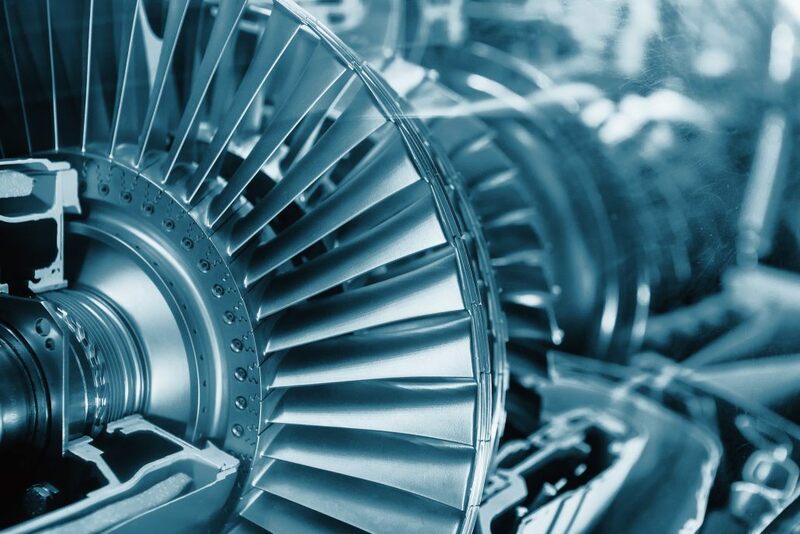 A network for machine condition monitoring in an industrial setting must meet high requirements: In order to achieve seamless monitoring, it needs to be largely maintenance-free itself – often under the most difficult conditions in industrial environments, such as at high temperatures and subject to strong vibrations. To this end, data must also be as fail-safe as possible, even over large sensor networks, and be able to be communicated almost in real time. Conventional systems can only fulfil these requirements to a limited degree: The compromise has so far meant high energy consumption, increased maintenance requirements and high acquisition costs. The procurement cost of a machine comes to just 10% of the total costs that arise during the machine’s service life. endiio increases the maximum capacity of machines with minimal operating costs. endiio products have been designed to meet the highest requirements in an industrial environment, and work without any maintenance or malfunctions, even under adverse conditions. Data collisions are also a thing of the past when using the new endiio technologies. The energy requirement of network components is extremely low. 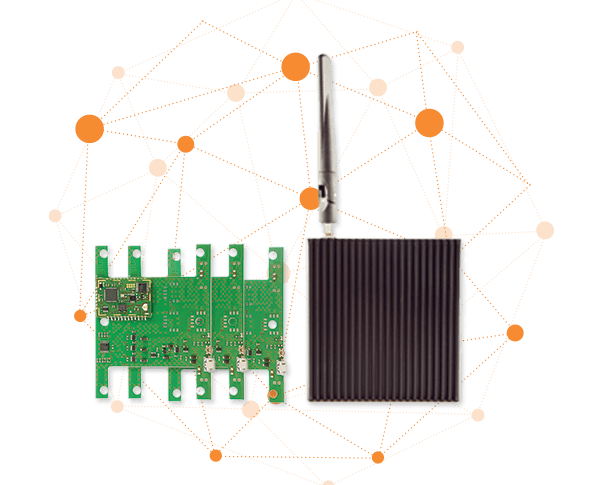 endiio enables the energy self-sufficient operation of wireless sensor networks by obtaining the smallest amounts of energy from the environment. 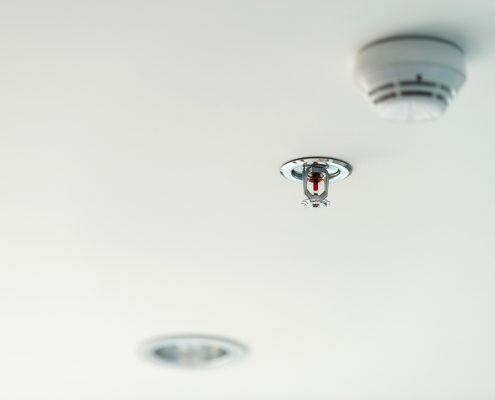 The digitalisation of sprinkler systems and smoke detectors can be anything but optimal when using existing solutions: Monitoring these types of systems has always been done using complex cabling. Real time capacity has so far only been possible with high energy consumption rates. For this reason, the maintenance of these mostly battery-operated systems was enormous. This is where endiio monitoring systems provide the solution. endiio allows data to be retrieved from the entire sensor network in real time over decades without needing to constantly change batteries. This therefore guarantees the maintenance-free condition monitoring and localisation of sensors. endiio provides the ideal solution for all industrial monitoring requirements. Because each sensor acts as a repeater, installation without expensive cabling is fast and easy, and possible with only one gateway. endiio offers the safest wireless communication technology. Sensor functionality can be checked at any time. Even if individual sensors fail, the data is automatically forwarded via alternative sensors.